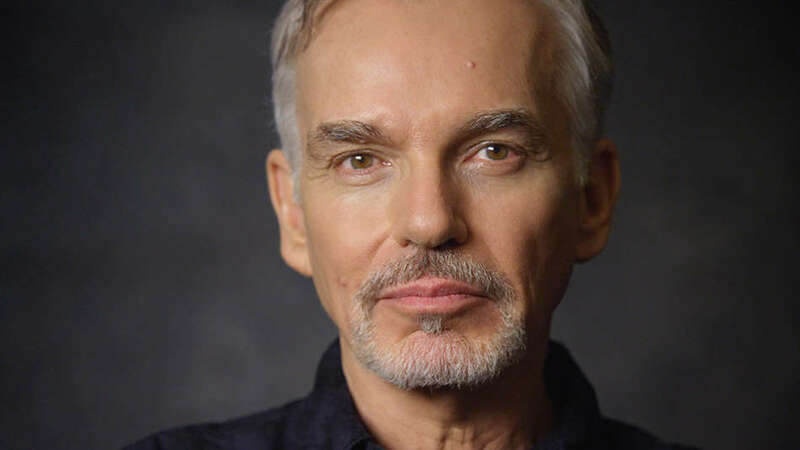 HOLLYWOOD – Billy Bob Thornton’s head is now three times bigger than his body. It’s truly debilitating. I have to wear this more normal-shaped man suit, which I kinda sit in. My huge abnormal head balance on the reinforced collar and I operate it with my feet. I know. Then again, sometimes I get drunk and I jump out of it and run up and down the bar. That’s fun. UNless they start throwing peanuts at me. I don’t like that. That’s demeaning. How’s it affect the work? I can still act, but I turn down any role that involves horse riding or swimming scenes. To be honest I never did those roles in the past either. My doctor says it will wear off in about three weeks. But he said that six weeks ago. Goliath is currently available on Amazon.